Al Safa Islamic Bank and Arab American University signed a Memorandum of Understanding (MoU) for the Educational and Training Financing Program ("Darajat") in the framework of their efforts to support the educational process and facilitate students' study in Islamic Sharia'a compliant programs. 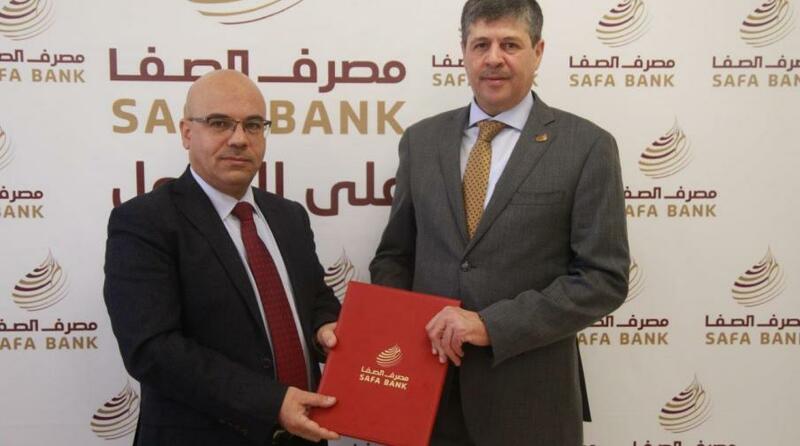 The agreement was signed by Mr. Nidal Al Barghouthi, General Manager of Al-Safa Bank and Mr. Faleh Abu Arra, Vice President for Administrative and Financial Affairs, representing Arab American University. The Education and Training Finance program is rated as Sharia-compliant and provides up to 100 percent of the total tuition fees. It allows for monthly payments up to 72 months and gives students the freedom to choose the educational service approved by the bank. In addition, the program is available for all stages of education from school to postgraduate and professional training certificates. Mr. Nidal Al Barghouthi General Manager of Al-Safa Islamic Bank praised Arab American University, which represents an important academic institution in terms of its interest in the quality of academic education, in addition to its educational services and specializations for its students, especially in the field of scientific research. Al Barghouthi added that the programs offered by the bank tareget various segments of society including students, which are part of its strategic plans to meet their banking needs in order to obtain advanced Islamic banking services and Sharia'a compliant financing programs. He also expressed his pride that Al-Safa Bank is the first Islamic bank to offer such services to students at the level of banking sector in Palestine, and will cooperate with other universities and institutes to benefit other students. Where another agreement was previously signed with An-Najah National University in Nablus. 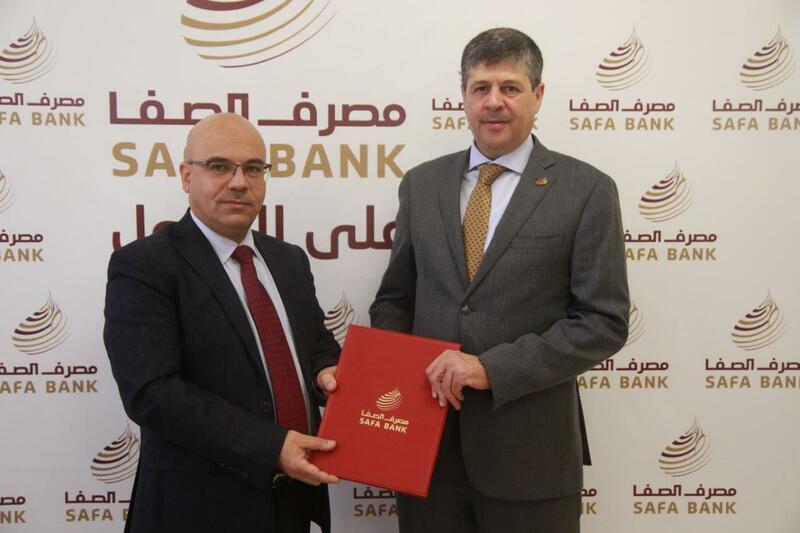 Mr. Faleh Abu Arra expressed his pleasure to sign this agreement with the Al-Safa Islamic Bank, which came with a vision and new programs that meet the needs of a diverse community. He pointed out that this agreement will facilitate students access to education in a convenient manner. He also assured the importance of the Bank's support for the educational sector, The real money of the Palestinian people. The Arab American University is the first private university in Palestine that features modern academic programs. The university relies on advanced teaching methods that harness information technology as well as training programs to provide students with the necessary qualifications to ensure their success.